From the freshest fish and seafood imaginable to warming elk stews, northern Norway has a surprisingly rich food culture. Discover the local delicacies and regional produce that makes it such a special place. With the awe-inspiring Northern Lights, the chance to go dog sledding and breathtaking scenery wherever you look, a lot of people tend to forget about the cuisine on offer in northern Norway. But the region is home to some of the finest ingredients in all of Scandinavia, with dishes rich in history and flavour. What makes the area truly special, however, is its stylish, cosmopolitan towns and cities, giving visitors the chance to experience wild, remote countryside with all the amenities modern life can bring. With countless fjords and a vast coastline, northern Norway is arguably most famous for its incredible fish and seafood. The crystal clear waters and respect the country’s fishermen have for the environment means there’s always plenty to be caught, and the quality is second to none. January sees the arrival of the famous Skrei, a seasonal Norwegian cod with bright white pearlescent flesh and an incredible flavour – if you see it on a menu, be sure to try it. 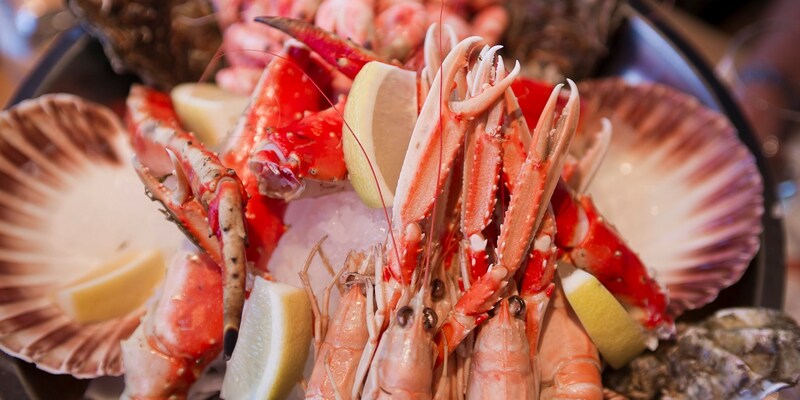 However, there’s always world-class seafood on offer no matter what time of year it is. 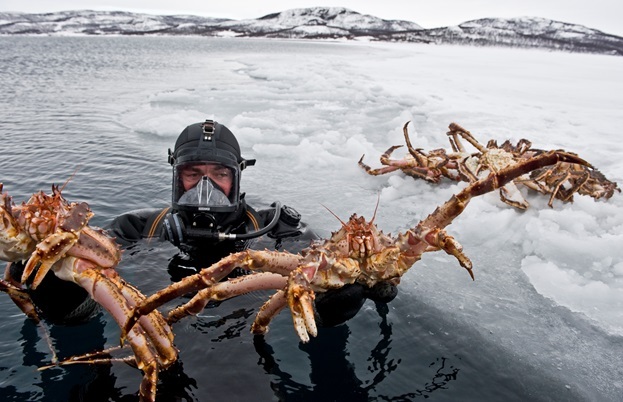 Norwegian King crab is a true delicacy and can be found in northern Norway’s finest restaurants. It’s a relatively new part of the region’s cuisine, as the crabs only started to appear in the 1960s. These days Norwegian waters are full of them – so much so that fishermen are encouraged to catch as many as possible to try to keep stocks under control. The crabs are usually boiled in seawater and served with bread and mayonnaise – nothing more – as the meat is so naturally sweet and flavourful. However, northern Norway’s most innovative chefs are always presenting the delicacy in exciting new ways. The cultural background of northern Norway can be thanked for providing some of the more interesting food on offer. 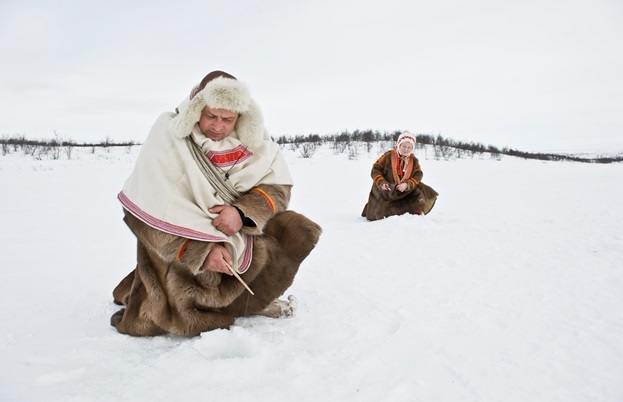 The Sami – the indigenous people of Scandinavia – have lived in the northern reaches of the country since prehistoric times, and are well known for their skills in fishing, herding reindeer and hunting. 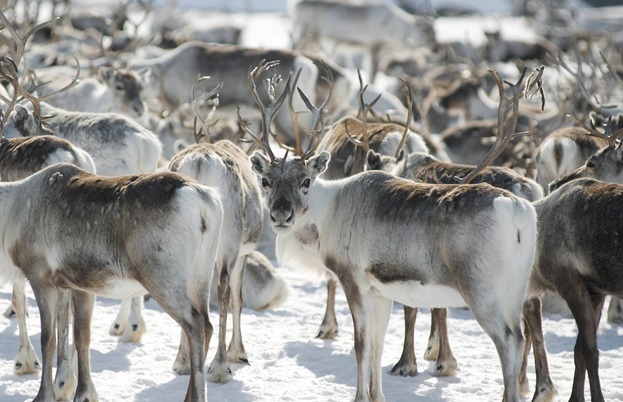 Reindeer is one of the most popular meats in northern Norway, often being made into sausages, cured or smoked, served alongside sauces or jams made from cloudberries. These sweet, tart berries were once essential to the Sami, as there were hardly any other fruits and vegetables available during the winter. Many of the dishes served in northern Norway have hundreds of years of history behind them. Lefse is a soft flatbread, originally made to use up leftover potatoes, flavoured with butter and sometimes sugar. Møsbrømlefse is a Nordland variation which is topped with a sauce made with Brunost, a brown Norwegian cheese. 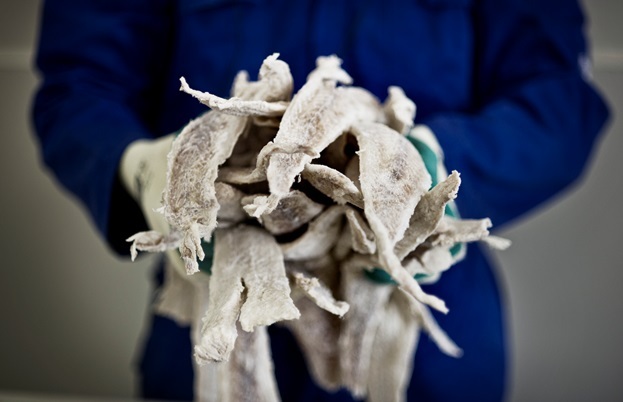 Clipfish (salted cod) was a daily ration during the Second World War thanks to its long shelf life, and subsequently fell out of fashion once other foods became available again. However, when it was reintroduced in trendy Norwegian restaurants as the Mediterranean-sounding bacalao (a dried fish and tomato stew) in the 1990s, it quickly became a favourite in the area and now many restaurants use salted or dried fish in interesting new ways. If you’re in northern Norway and heading to a bar for a drink, you’ll no doubt see beers from Mack Brewery on tap. Since 1877 the Tromsø-based brewery has been supplying the area with beer, and held the title of the world’s northernmost brewery for many years. The company produces everything from pilsners and porters to wheat beers and IPAs, as well as its own range of soft drinks. As you can see, there’s a wealth of amazing food to be tasted in the northern reaches of Norway. The fish and seafood is among the best in the world, traditional ingredients such as reindeer are truly unique to the area and restaurants are continuously serving new twists on historical dishes. Whether you’re planning to see the Northern Lights or just want a foodie getaway with a difference, northern Norway is quickly becoming a must-visit destination.